The International Hemp Building Association (IHBA) is a non-profit company Limited by Guarantee and not having a Share Capital, formed on the 20th November 2009 in Ireland. Company number 477769. The IHBA currently has over 200 members from 25 different countries from all over the globe. IHBA director Steve Allin has enthusiastically pioneered the use of hemp internationally since 1997 and is the author of the pre-eminent book, Building with Hemp (2006). 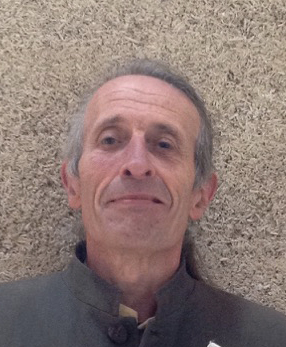 As a hemp building consultant he has advised on projects in Belgium, Canada, Ireland, South Africa, Switzerland, UK and the United States and introduced hemp building for the first time in Haiti, Nepal and Latvia. Since 2001 he has run many successful Hemp building courses in Australia, Canada, Finland, Ireland, Sweden and the United States. In his role as director of the IHBA, Steve has given presentations in the Czech Republic, Ireland, Germany, Lithuania, Spain, Sweden and the United States. List of activities and Symposiums organised by the International Hemp Building Association since its forming in 2009.